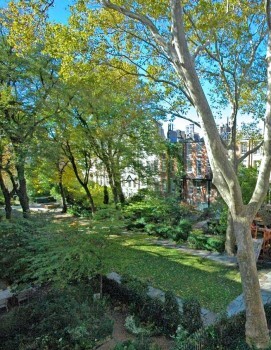 Another view of the Macdougal-Sullivan Gardens Historic District. 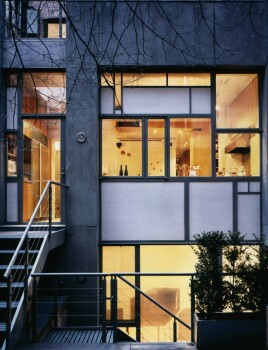 A Mondrian-like house within the district is the source of some complaints. When US elections roll around in 2012, Nero is furious about the choice of Romney for Presidential candidate against Obama, and by 2015, he is at his wits’ end: “The Joker was on TV, announcing a run for president, along with the rest of the Suicide Squad….Unable to watch the green-haired cackler make his improbable declaration, I turned to the crime pages and read about killings.” New and ominous characters make their appearance and become threats to Nero and his family, even as two women, girlfriends or former girlfriends of the Golden boys and Rene, become influential players in the action. 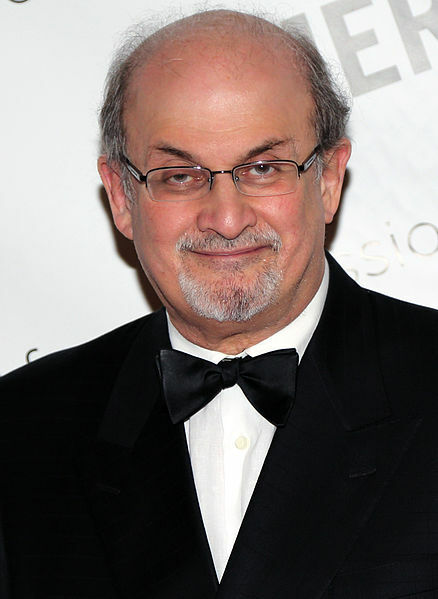 When the 2016 elections occur, Rushdie is in his element. As he concludes his novel and ties up the loose ends, he offers this: “Let my little story have its final moments in the midst of whatever macro garbage is around as you read this, whatever manufactroversy, whatever horror or stupidity or ugliness or disgrace. Let me invite the giant victorious green-haired cartoon king and his billion-dollar movie franchise to take a back seat and let real people drive the bus….For eight years we persuaded ourselves that the progressive, tolerant, adult America embodied by the president was what America had become, that it would just go on being like that…. [But] America’s secret identity wasn’t a superhero. 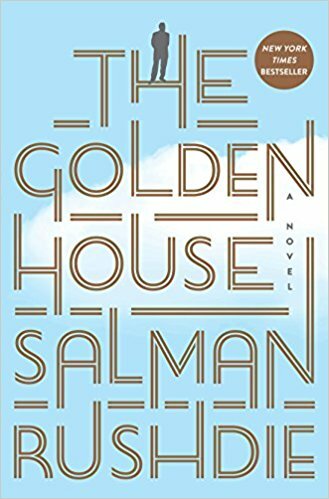 Turns out it was a supervillain.” While this novel is more contemporary in its focus than many of Rushdie’s others, it is brilliant, thoughtful, literary, and often very funny, one of Rushdie’s most easily enjoyable. Some autistic people have been helped by their relationships with felines. 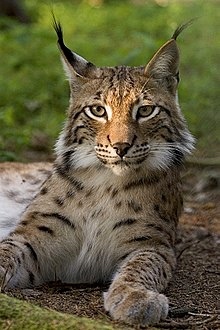 Petya Golden’s “cat” was an Alpine lynx. 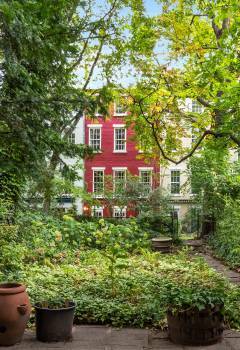 The garden picture of the Macdougal-Sullivan Historic District may be found on https://www.dnainfo.com Photo by Douglas Elliman.